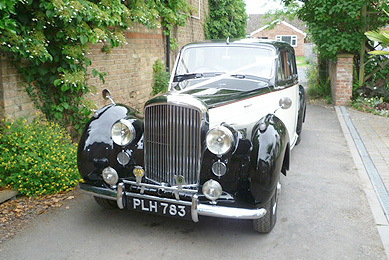 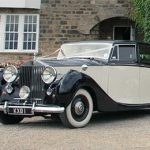 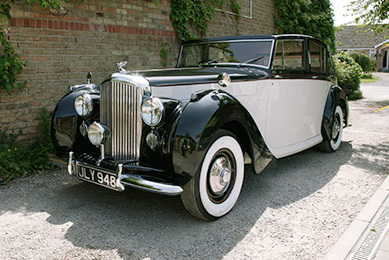 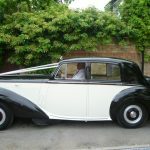 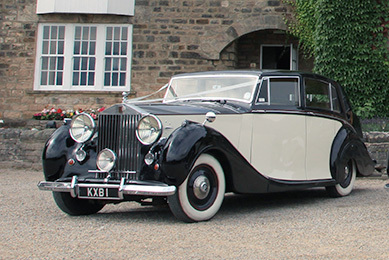 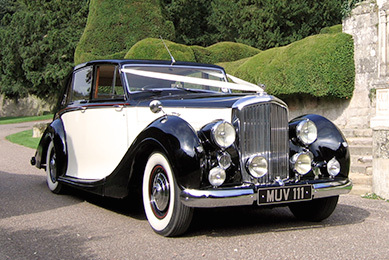 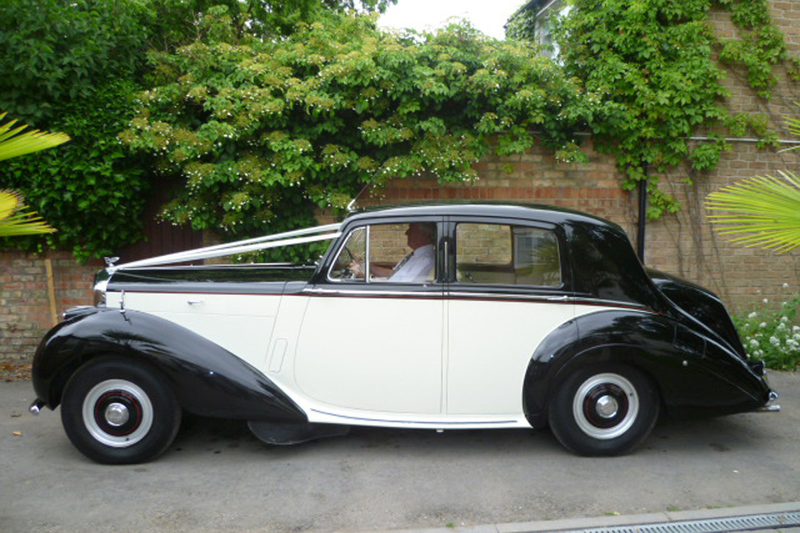 This gorgeous 1948 Bentley was supplied to Captain L E Rebbeck RN of Bournmouth. 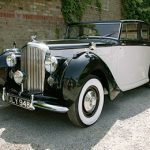 She was subsequently owned by Brigadier Wyndham Torr Esq and then by Commander Derek Ancona of HM Coastguard. 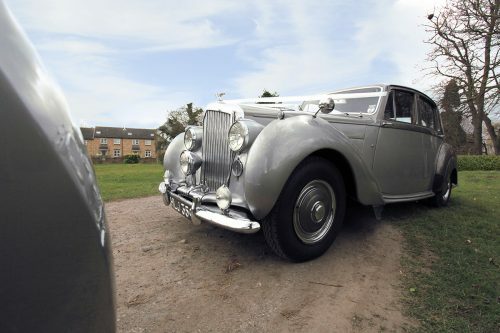 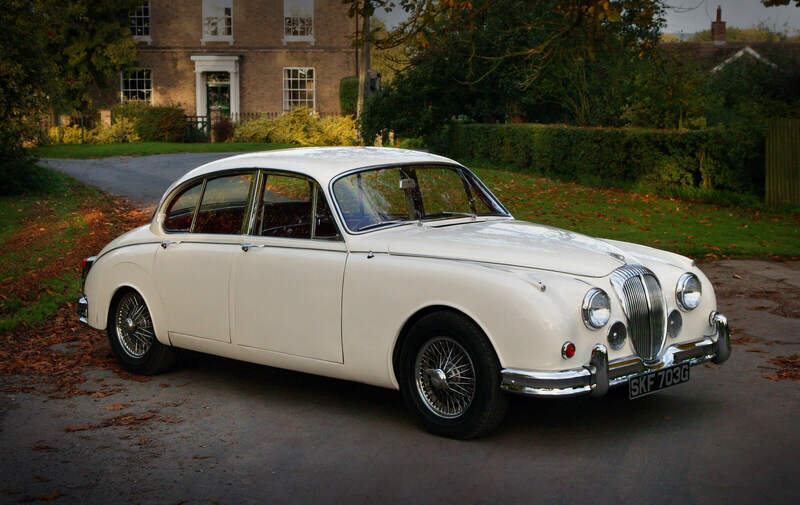 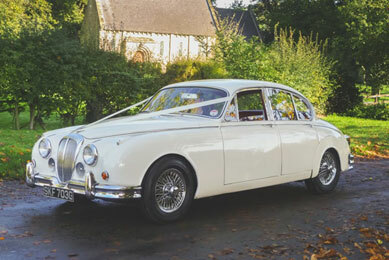 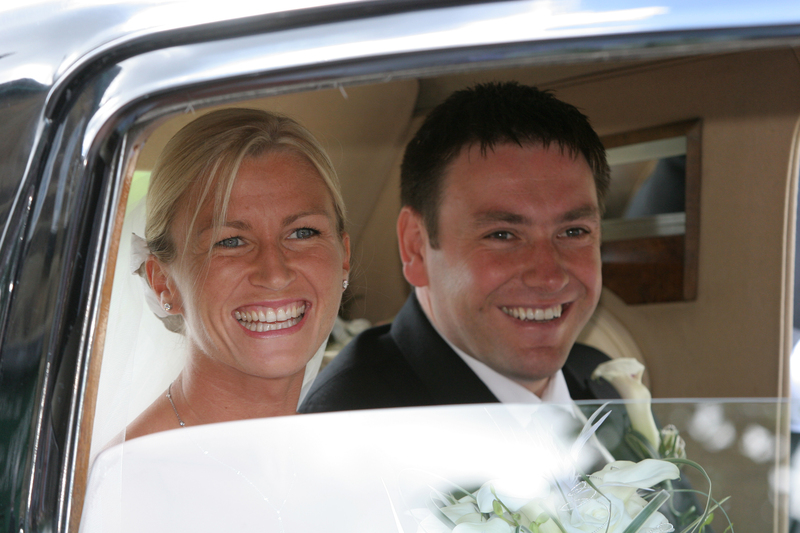 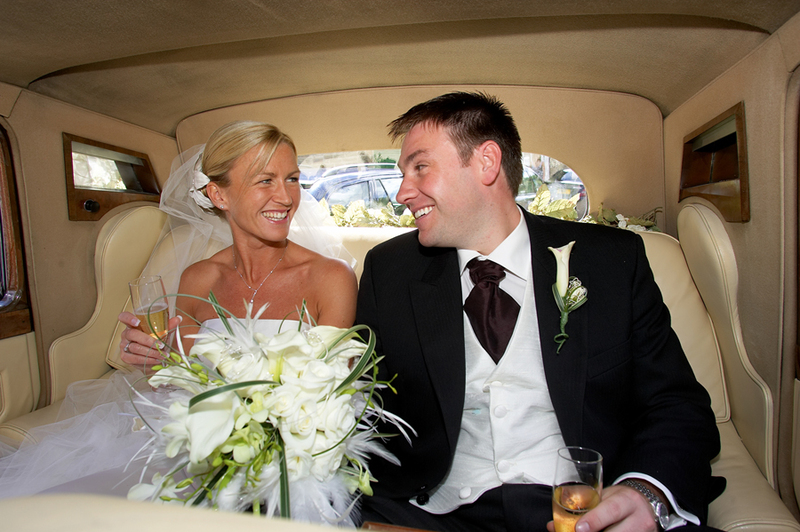 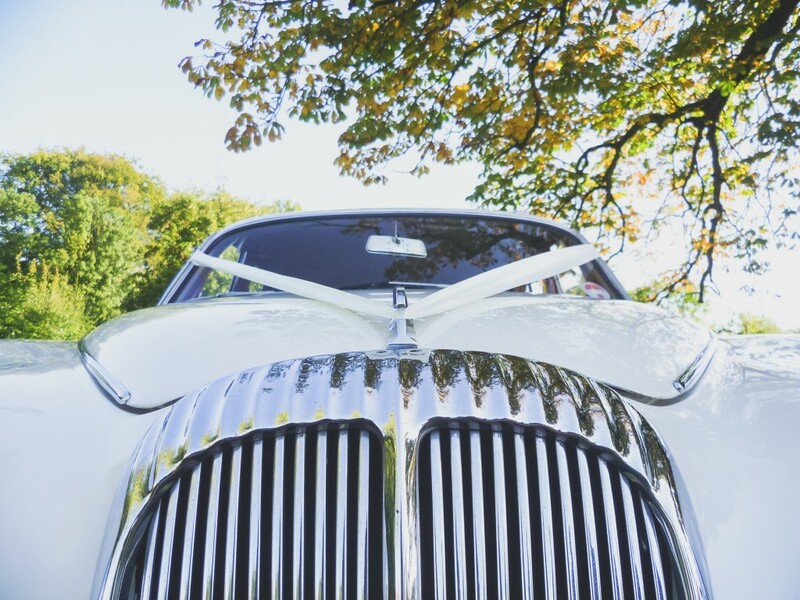 Perhaps the ideal car if you are planning a military wedding? 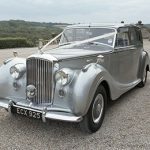 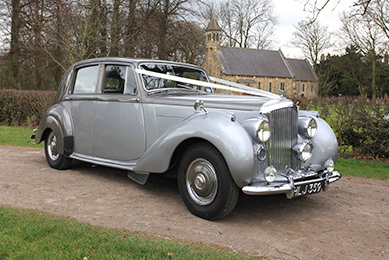 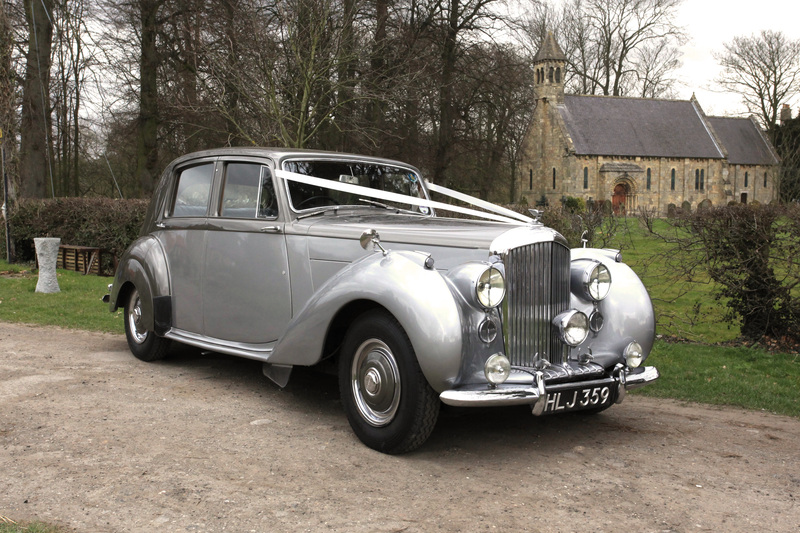 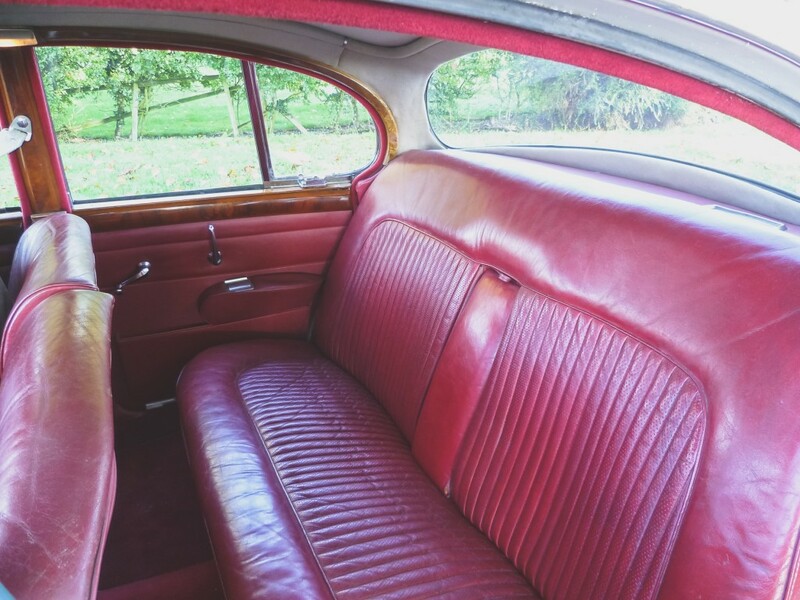 She is an original car internally with a beautiful patina and externally has been returned to her original two tone colour scheme of Tudor Grey over Shell Grey (pewter over silver) and is the perfect match for our 1949 Bentley Mulliner.